Reasons to Believe is an international, outreach-oriented, science apologetics ministry. We exist to inspire confident faith in the personal, transcendent God revealed in both Scripture and nature. 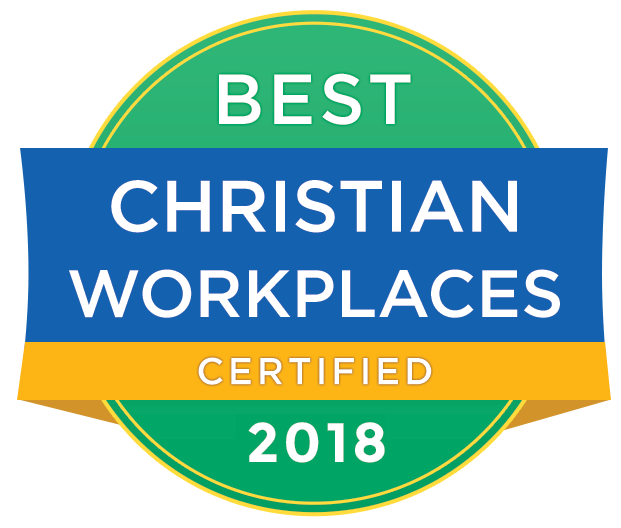 We are seeking talented, innovative, mission-minded individuals who desire to use their God-given strengths in a challenging, collaborative, creative, fun, and thriving work environment. Join the RTB team and be part of a tightly knit community where work is life-giving, where staff members are valued for their unique contributions, where creativity and out-of-the-box thinking is encouraged, and where staff development and growth are seen as a key to success. “2017 will mark my 20th year of working at Reasons to Believe. In light of that experience and continuity, allow me to offer three reasons why I think RTB is a great place to work. 1. RTB prizes virtue: RTB as an organization prizes ethical virtue and moral conduct among its employees. Working in an environment that encourages its workers to pursue moral virtue is both challenging and rewarding. While I am far from a perfect person, I appreciate RTB inspiring me to make personal integrity a part of everything I do. 2. RTB prizes teamwork: RTB asks all of its employees to work together as a team. Thus, deference, cooperation, and sacrifice are viewed as critical skills and qualities. I appreciate this team-oriented work environment because its importance carries over into other areas of life. Families, churches, and nations function optimally when there is an emphasis upon cooperation and unity. We love to celebrate and have fun! Staff outings, potlucks, parties, and fellowship are a regular part of RTB life.